A4ONE is founded on using coaching to speak worth into youth throughout our city and globally with an intention on the margins. It is also about empowering new coaches to improve their skill and be given the tools to be successful and also be consistent in the community. We have consistently volunteered thousand of hours over the years and are always looking for new coaches that want to give their time to be in a young persons life but also learn how sports can be used for the kingdom of Jesus. When the gym isn't being used for private sessions or sport specific training it's opened to the public to use our state-of-the-art equipment, run your own circuits, & much more. We will even have our professional trainers there to help you with form and anything else you need! Our coaches will help you meet your goals. Email info@a4one.org for rates and a plan that works for you! We offer one-on-one & group Baseball & Softball training. Group sessions go up to 4 players and cover every aspect of the game. We offer hitting, pitching, and fielding instruction. Email info@a4one.org with questions. We offer one-on-one & group Soccer specific training. We offer training in all positions. Email info@a4one.org with any questions and to set up a session. 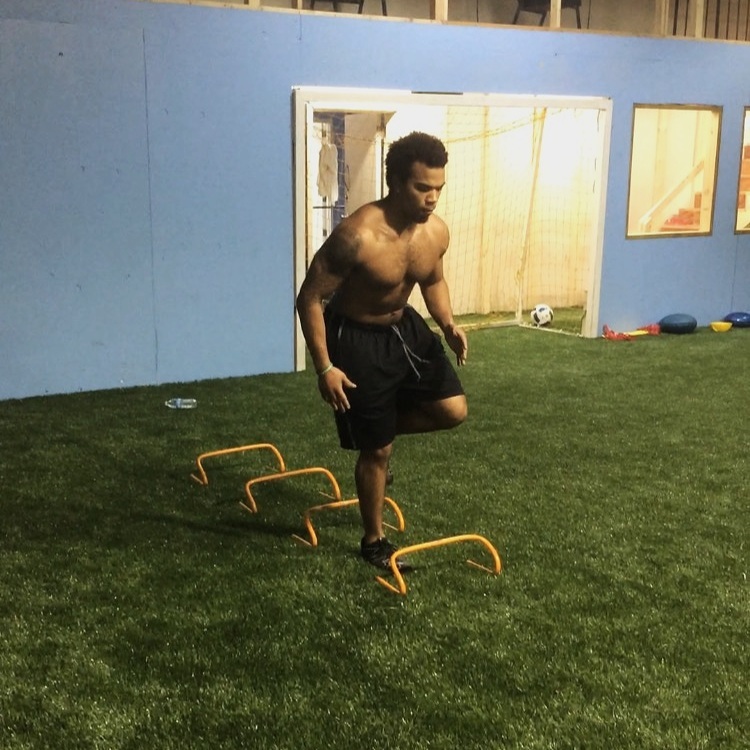 We offer one-on-one & group Football specific training. We offer training for all positions and specialize in QB training, off season strength training, and speed work. Email info@a4one.org with any questions or to set up a session. 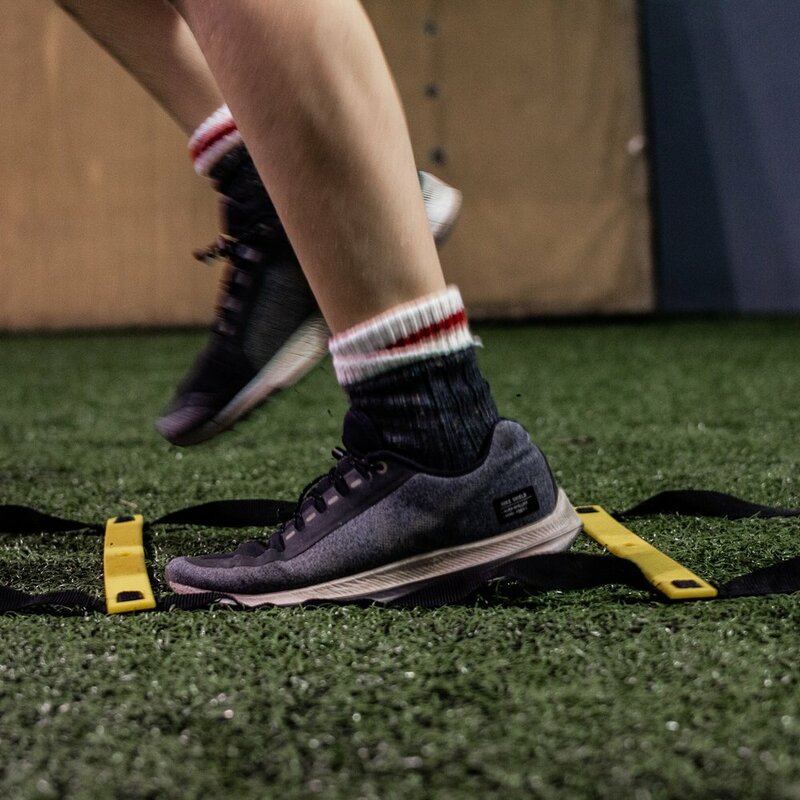 We offer one-on-one & group Speed & Quickness specific training. Email info@a4one.org about our summer camp options and speed programs. We believe exercise is important for everyone, including our friends with physical or mental disabilities.